To create a new rule in your Mandrill account, follow these steps. Add a descriptive name for your rule. Set the trigger for your rule and set your if/then condition(s). 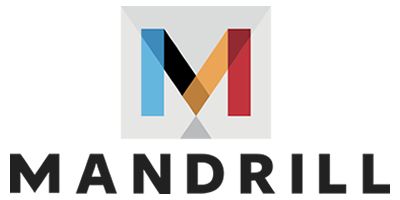 Learn more about Mandrill's rules engine and view example rules. Mandrill will also show you approximately how many emails you've sent in the past seven days (7) that match the criteria before you save a new rule. Rules will not affect messages that have already been sent. If you've set up a rule that uses pure wildcards, leading wildcards, or null values, the number of matched emails Mandrill is able to detect in the last 7 days may be skewed. Searching when setting up a rule uses a slightly different query syntax than when you actually send an email. For searching past activity, pure wildcard searches or wildcards at the beginning of a search aren't supported (ex: *@domain.com).